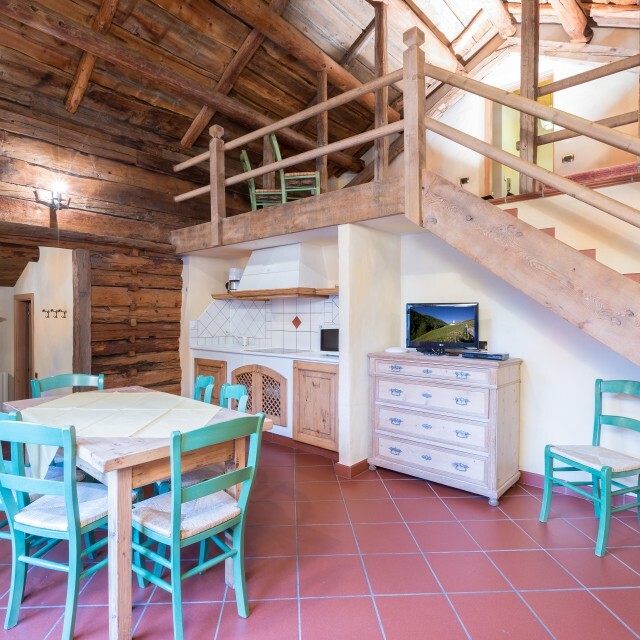 The Cusini & Confortola family gives you the Welcome to Livigno, a tourist resort located in the middle of the Alps, ideal for winter sports or enjoy the enchantment of unspoiled nature. 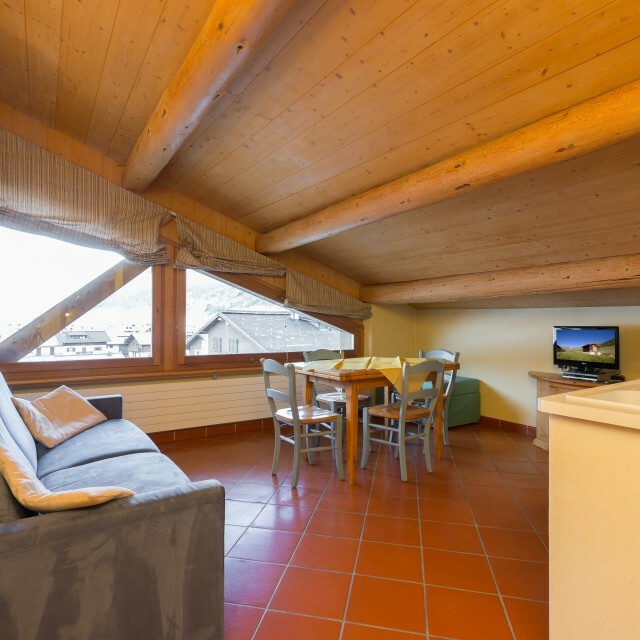 Finely furnished and equipped with every comfort, our apartments are located near the ski slopes, in the center of Livigno, in the district Plan da sora, and beginning of the enchanting Val Federia, to enjoy the calm and the fascination of the mountains. Browsing our site you will learn about the type of apartment that best suits your needs, see the pictures and the map, view rates and availability for the winter and summer seasons. 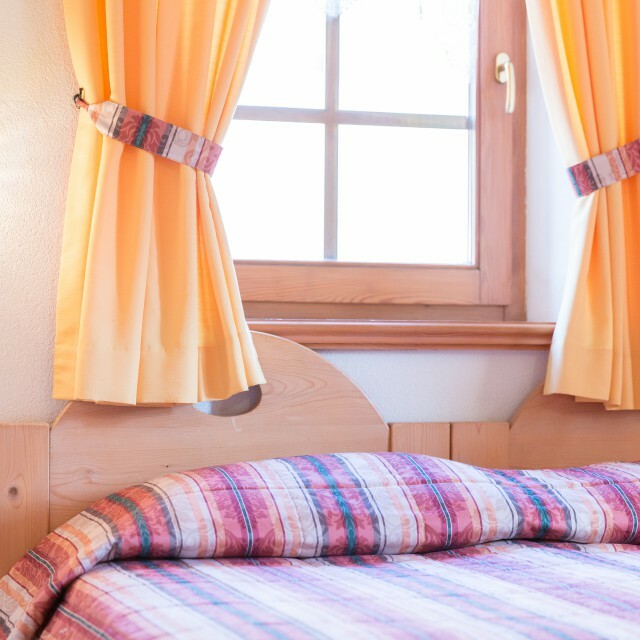 We look forward to having you welcome guest during your stay in Livigno. No. 2 bedroom apartments (4-5 ps), located in the house at Chestel 2, equipped with living room with kitchenette, microwave, refrigerator, sofa bed and TV, double bedroom (one with extra single bed ), bathroom with shower cabin. Al Chestel 2 App. 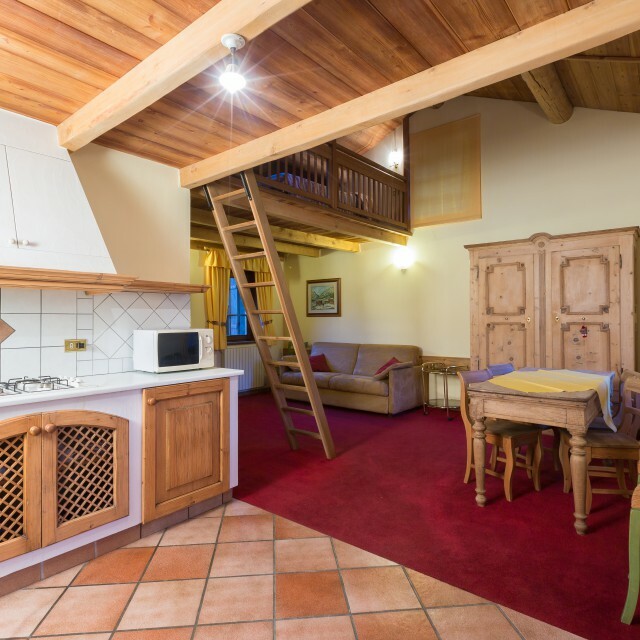 N° 3-4 has two rooms on the mezzanine floor of the house at Chestel 2 with living room with kitchenette, microwave, refrigerator, sofa bed and TV, bathroom with shower, loft with two single beds on the upper floor accessible via an internal staircase and access to the studio adjacent room. Attic studio, featuring a living room with kitchenette, microwave, refrigerator, sofa bed and TV, bathroom with shower, with possible access to two rooms adjacent. The apartments, if rented together, can accommodate an entire family. 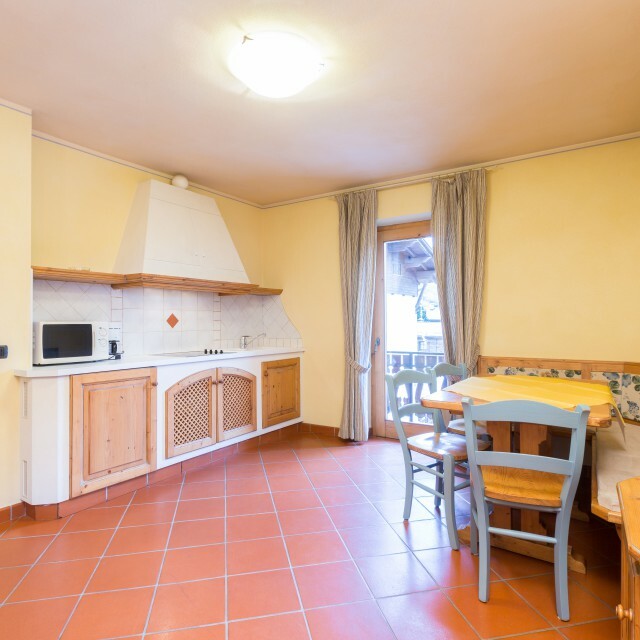 Two rooms on the first floor of the house at Chestel 4, with a living room with kitchenette, microwave, refrigerator, sofa bed and TV, bathroom with shower, room with sloping ceilings with double bed and two single beds. N. 2 apartments located on the second floor of the house The Fountain, in the district Plan of Sora, in the pedestrian zone, one step from the center and from the ski resort, have a living room with kitchenette ceramic hob, microwave, refrigerator, sofa bed and TV, double bedroom, balcony, bathroom with shower. The apartments, if rented together, can accommodate an entire group of 6 people. Two rooms (2-4 ps) located on the second floor of the house La Fontana, in the district Plan of Sora, in the pedestrian zone, one step from the center and from the ski lifts, with a living room with kitchenette ceramic hob, microwave, refrigerator, sofa bed and TV, double bedroom, balcony, bathroom with shower. N. 2 apartments (4 ps) located on the third floor (top floor) of the house La Fontana, in the district of Plan sora, in the pedestrian zone, one step from the center and from the ski resort, have a living room with kitchenette ceramic hob, oven microwave, refrigerator, sofa bed and TV, double bedroom, bathroom with shower.